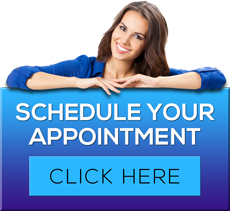 Our White Lake cosmetic dentists care about your oral health — offering beautiful and healthy porcelain inlays and onlays to patients in White Lake MI. Inlays and onlays are used in place of traditional metal fillings that can shift or crack, leaving you vulnerable to bacteria and further decay. To learn more about White Lake inlays and onlays dentist James A. Bedor DDS or to request an appointment, please contact us here or call our office directly at 248.698.8330.